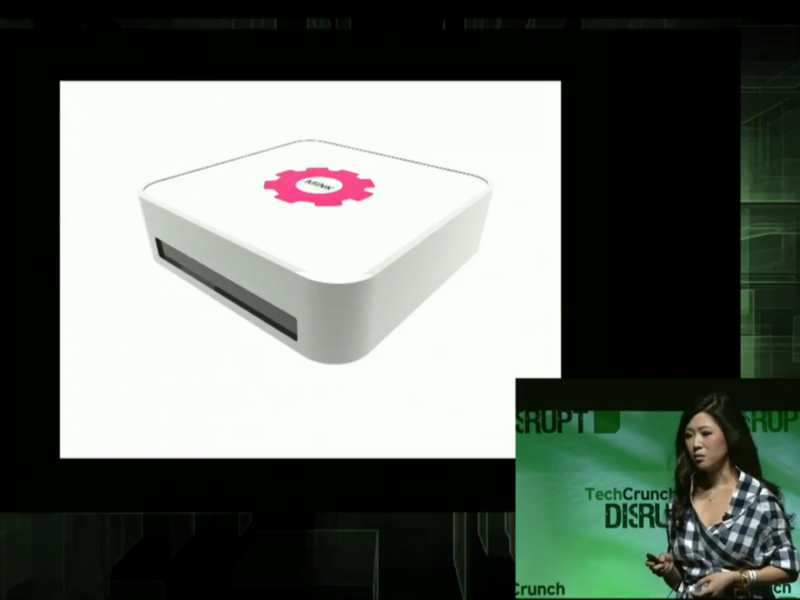 This Tech Crunch story has the beauty industry talking — Harvard Business School graduate Grace Choi created the Mink, a little printer that lets you choose any color on the web or in the real world and using already-in-existence software, print that shade into a blush, eye shadow, lip gloss or even foundation. The latter is especially groundbreaking, as there are many iterations of in-store color-matching systems, but none have totally matched my skin tone yet. And they’re certainly not accessible in the privacy of my own home. Apparently, the ink is FDA-approved and is the same stuff that’s already in your makeup with the exception of natural items. Now it remains to be seen whether the formulations, color pay-off and textures are of the same quality we’re used to (I’m assuming that’s a work in progress, judging from the low pigment level in the demo video), but this is a fascinating innovation and I’m all for it. I only hope nail polish is next. The Mink costs less than $200 and is set to retail later this year. What do you think about printable makeup? I want to hear from you! Sound off in the comments below.